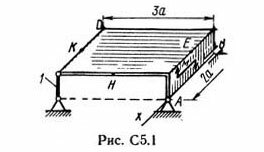 Solution of the C5 version of 15 Reshebnik on theoretical mechanics to Taskbook Targ SM 1982. 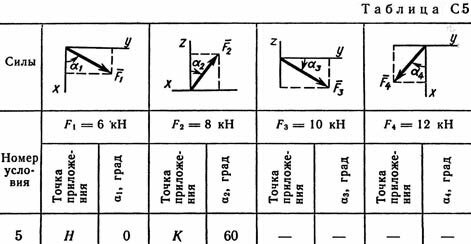 After payment you will receive a link to the zip file with the decision of problems of statics 5 option 15 on the theoretical mechanics of Reshebnik Targ SM 1982 for part-time students. The decision is made by the methodical instructions and control tasks for part-time students of construction, transport, machine-building and instrument-making professions universities.